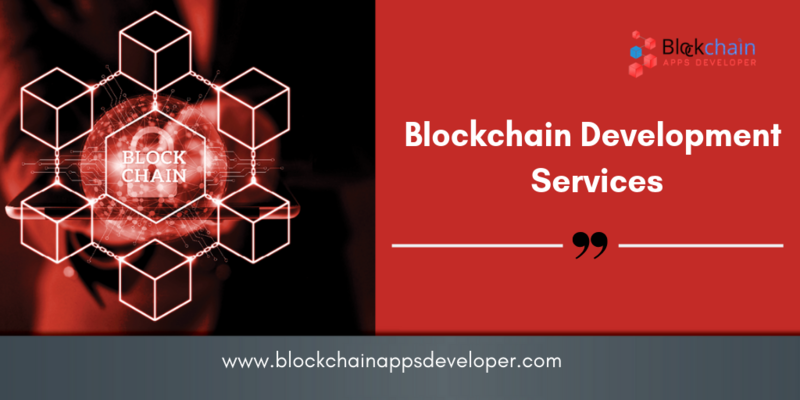 Blockchainappsdeveloper is the most awarded blockchain development company in India offering services like smart contract development, IPFS Blockchain, Artificial Intelligence, IoT, POC Development and Security Token Offering. With cutting-edge capabilities and comprehensive expertise, we leverage our knowledge to deliver solutions that meet clients requirements. We have worked with some of the best international clients.